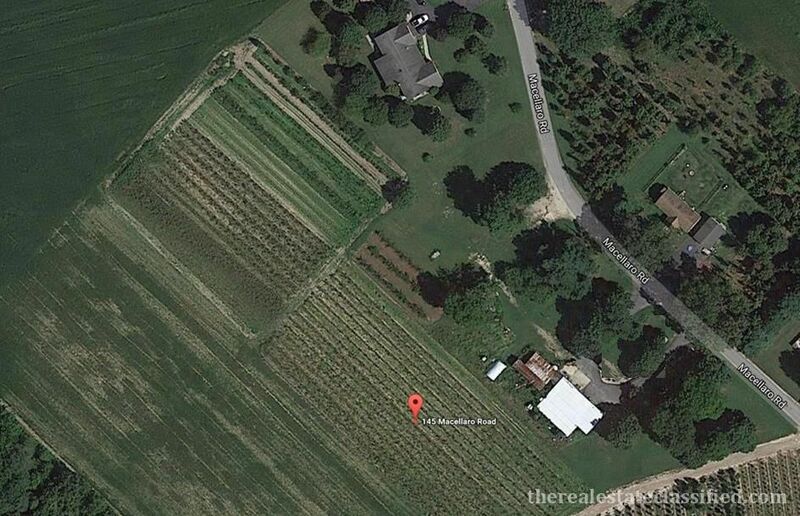 Belleplain, NJ: Lease a 7 acre farm for $200/month! Sandy loam soil, non-irrigated (potential for well operation), garage, shed, greenhouse on property, 4 rows with blackberries, 2 rows with Italian grapes, set up for pole lima beans, previously grown were tomatoes, zucchini, pumpkins, carrots, melon, strawberries, assorted peppers, etc. Land available for $200/month and farmer must provide proof of insurance. Contact the owner, Tom directly by phone 609-861-2583 for more information & leave a message.